The colder months have officially arrived to Madrid. We will be entering winter before you know it, but it’s no time to start hibernating! The best way to beat the cold-weather blues is to stay active! 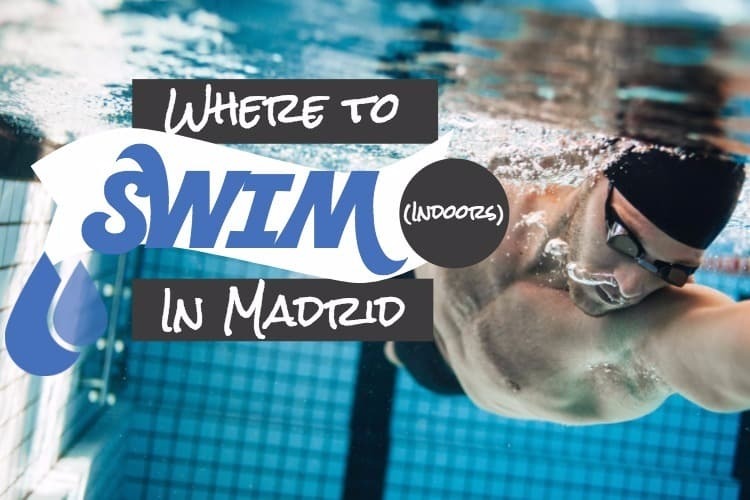 Joining a pool is a great way to do that here in Madrid. Instead of spending insane hours on the treadmill or elliptical, why not opt for a change of scenery and hop in the water this winter? 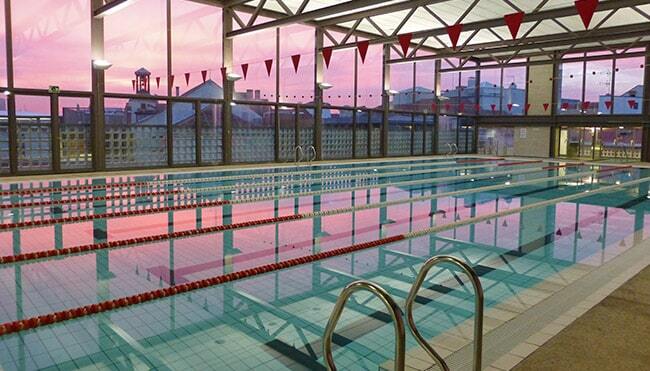 Swimming is an incredible way to stay in shape. You’ll find yourself strengthening new muscle groups you didn’t know you could, all while getting great cardio fitness, without the stress or impact on your joints that running brings. Although the rooftop pools, outdoor recreational pools, and natural outdoor water pools of the summer are now closed, there are tons of great, indoor heated pools that are at your disposal to stay in great shape this winter. Here are a few suggestions of our favorites. 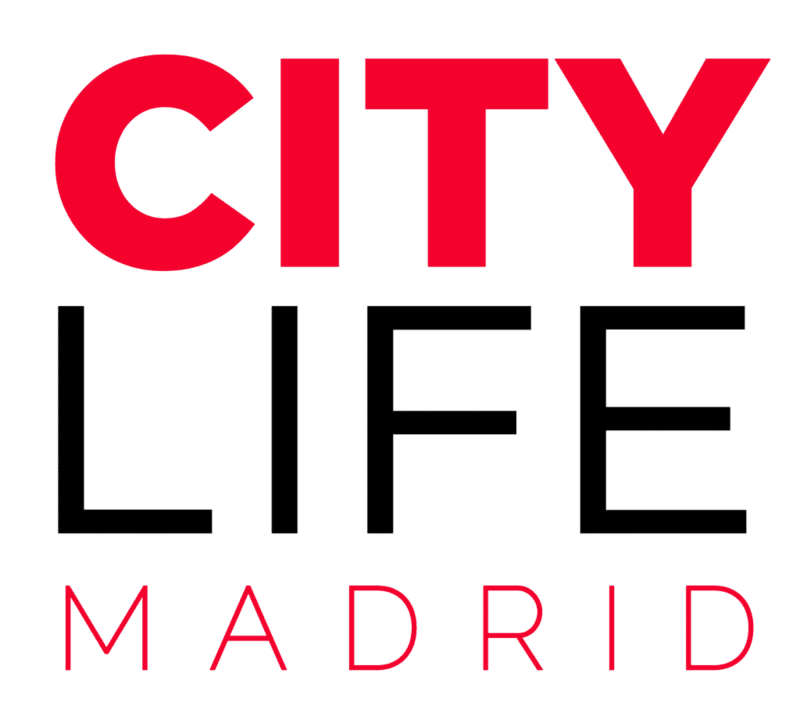 If you’re a sports fan and want to enjoy all Madrid has to offer, take a moment to join our Citylife Sports club and our WhatsApp Forum: Sports in Madrid! 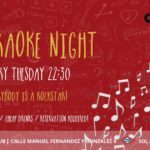 Both of these options will give the sport enthusiasts out there a great place to get together to watch games, to organise pick-up games, find discounts to shops and gyms around Madrid, swap advise, and learn about sports in Madrid! 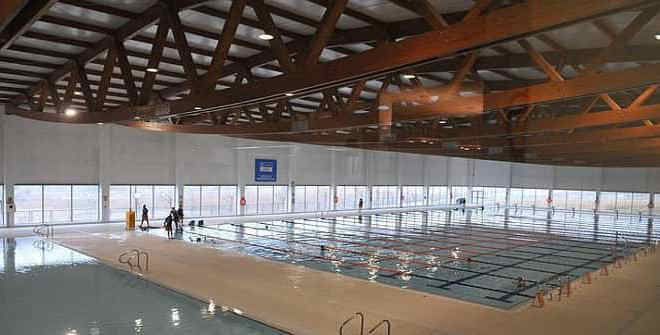 Most likely due to its central location and newer facilities, Centro Deportivo Escuelas de San Antón is a super popular indoor pool. Three stories up in a building just off of Calle Fuencarral in Malasaña, this indoor sports facility boasts a pretty great view of the rooftops of Madrid. 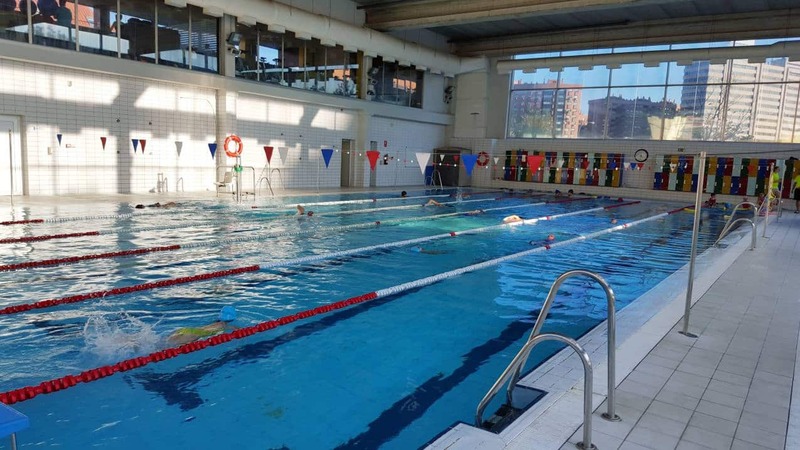 With a 6 lane heated pool as well as a smaller pool used for different types of aquatic boot camp and dance classes, San Antón is perfect for lap swimming or for trying out a new aqua personal training class! A membership here also comes with use of a sauna, a jacuzzi pool with super powerful showers, and even a small gym with machines, treadmills and weights. The best part about the gym is that it’s one story higher, and you can really take in the beautiful views! 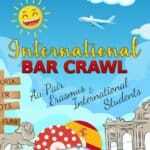 Make sure to check out the class schedule though, because sometimes only some lanes are open for free swim, and it can get very crowded in the lanes. 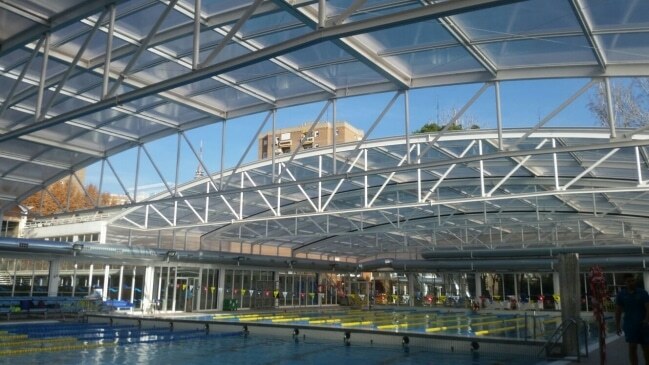 Just east of Parque del Buen Retiro you can find Real Canoe Swim Club, a very large sports complex equipped with tons of great resources for all of your swim needs. It has two, covered indoor pools, as well as a third with a retractable roof for use during the summer or winter months! One of the older installations in the city, this sports complex also has a full gym, courts for all kinds of other sports, saunas, and even a coffee shop. The center has many club teams that train in the facilities, which could be a great option to join if you really want to increase your fitness level. Maybe even try out water polo or synchronized swimming! This municipal sports center is great for those of you who live closer to the southwest of the city. The pool here has 8 full-sized lanes, a little larger than some of the others on this list, which is great if you’re looking to get a little more personal space in a lane and avoid having to share with a lot of people. Here you will find your classic indoor pool, but also will be able to take swim lessons or training classes if that’s more of what you are looking for. 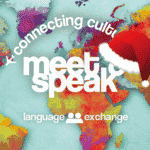 Check out more information here! Now this swim complex is an impressive one! Just around the corner from Real Canoe, also just east of Retiro, this center is one of the biggest ones you will find in the city. Many of the major swim competitions are held here! The facility has 2 main pools, one with 10 lanes, and one with 8 lanes. One is even Olympic length at times for those of you who prefer to train long course! There is a diving well where they also play polo and practice synchronized swimming. Complete with a giant skylight over the 10-meter diving platform and a huge spectator section, this pool is where you’ll want to go if you want a taste of what it’s like to compete on a big swimming stage! Find out more information about this awesome pool on their website. This third municipal pool is just as good as the other ones on this list. 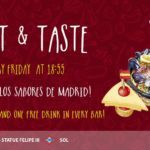 If you’re looking for a cheaper option that is also to the eastern side of the city (this time in the Salamanca district), Fuente del Berro is for you! Here they have programming for infants, elderly people, and everyone in between! Take a lesson to perfect your stroke, do some laps during a free swim, or bring the kids for their first time in the water. They have a six-lane pool, and even an outdoor patio with lounge chairs for you to soak up the sun in when the warmer months return. And there you have it! If any of these don’t fit your needs, you can find a full list of municipal indoor pools here on the city’s website. Bust out your cap (keep in mind most pools here require one), goggles, and swim suit and dive in!